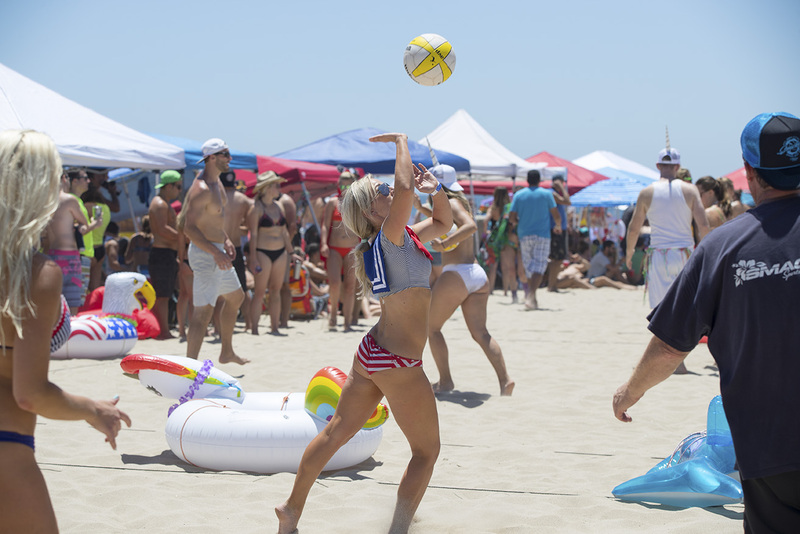 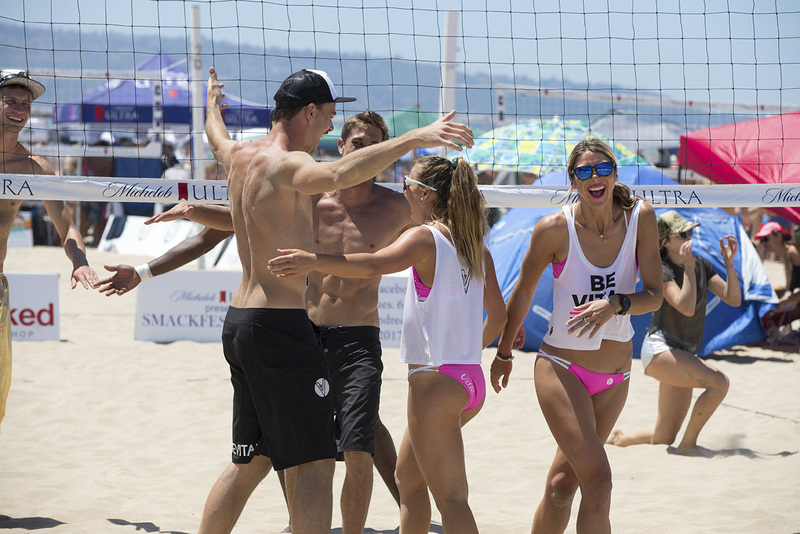 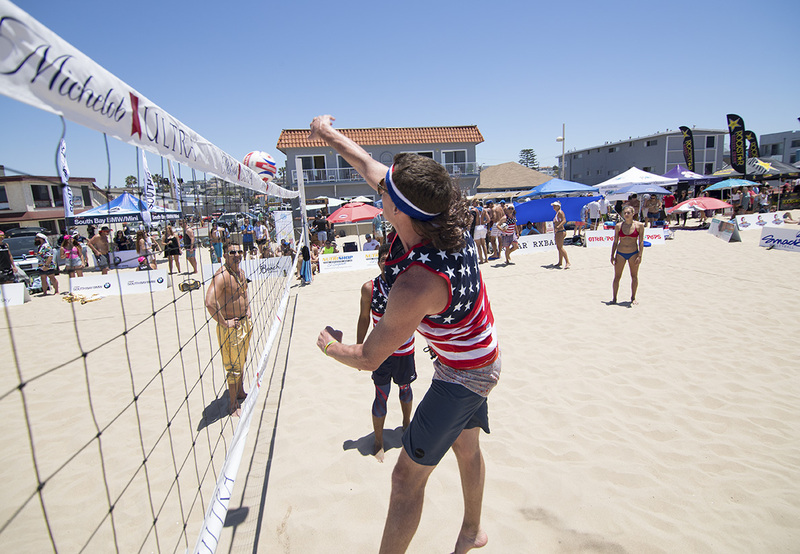 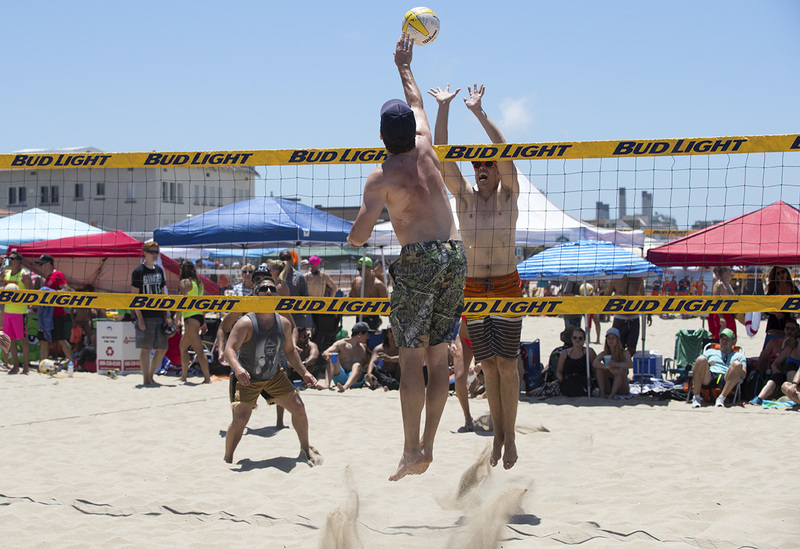 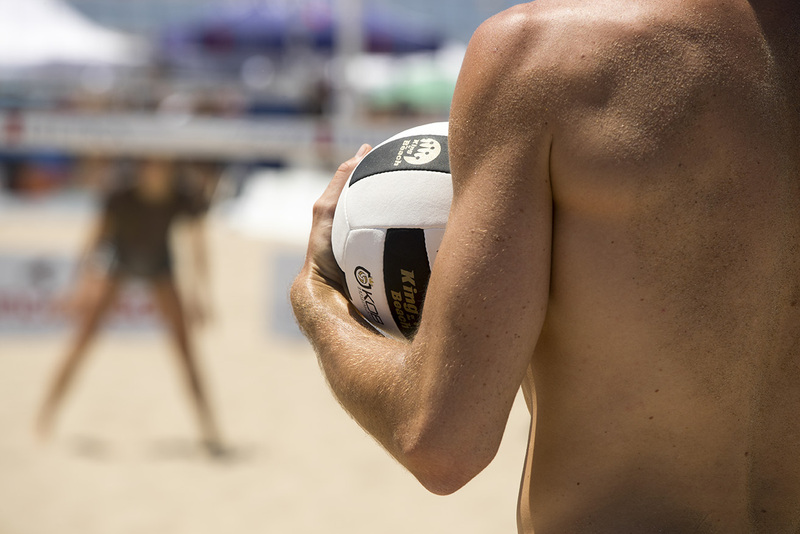 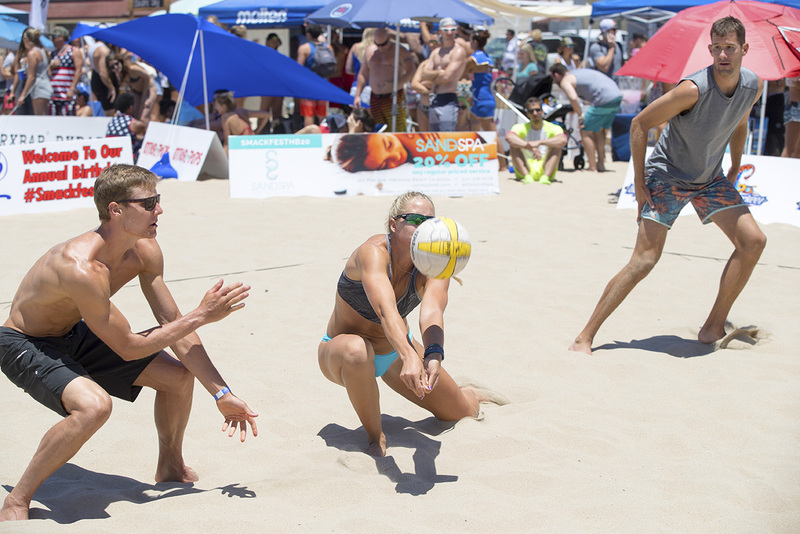 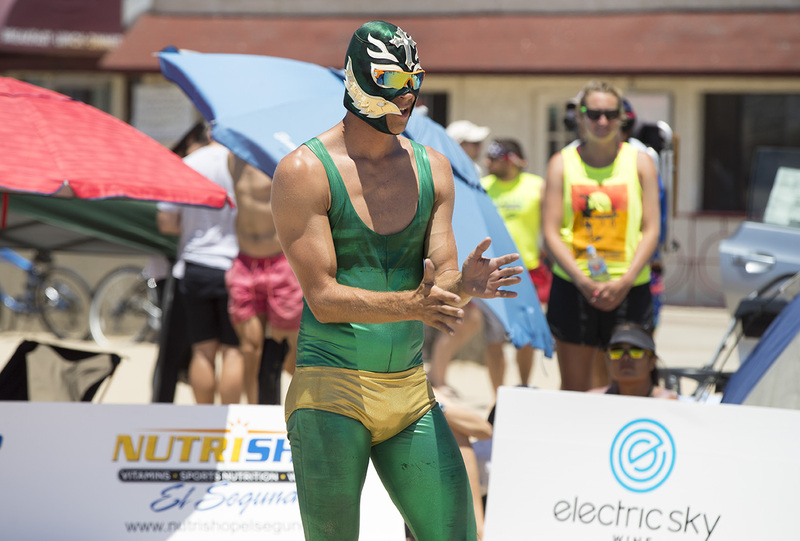 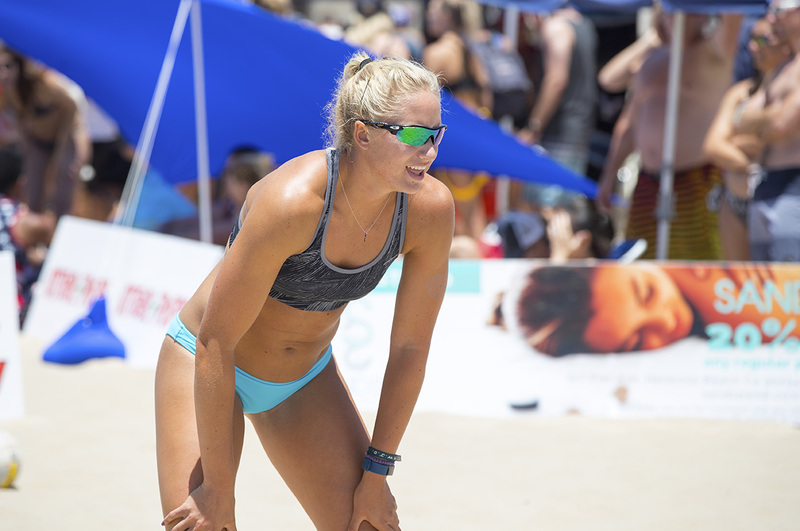 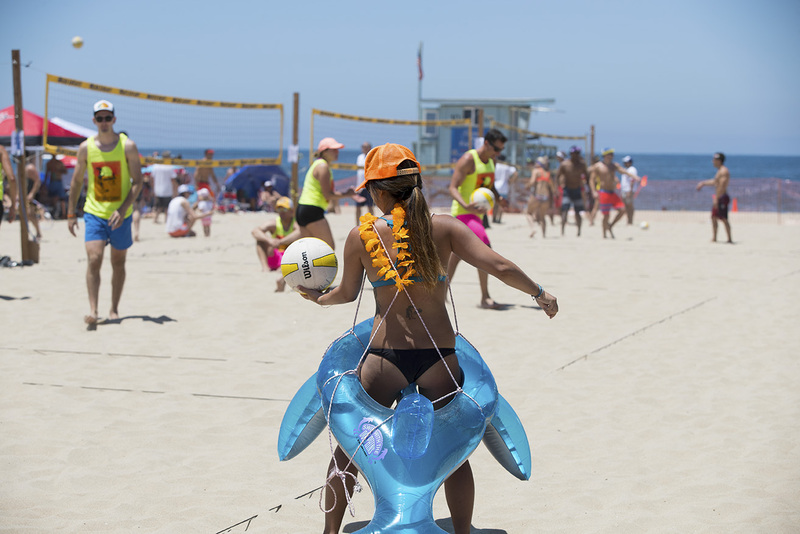 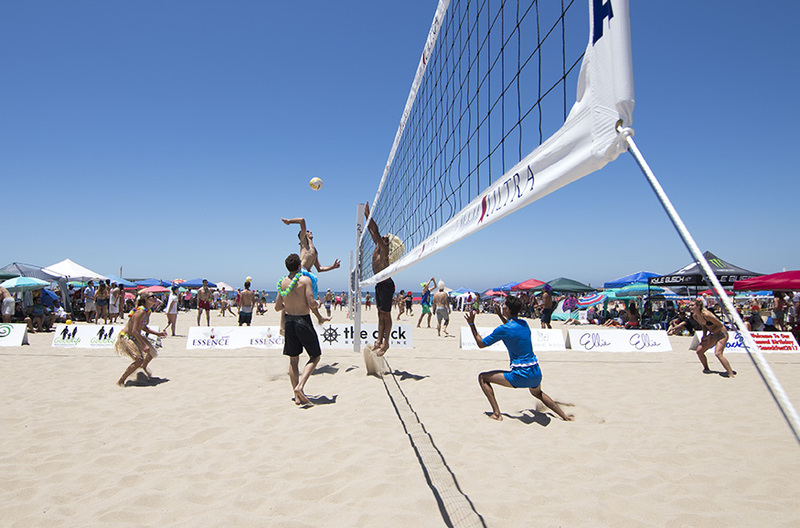 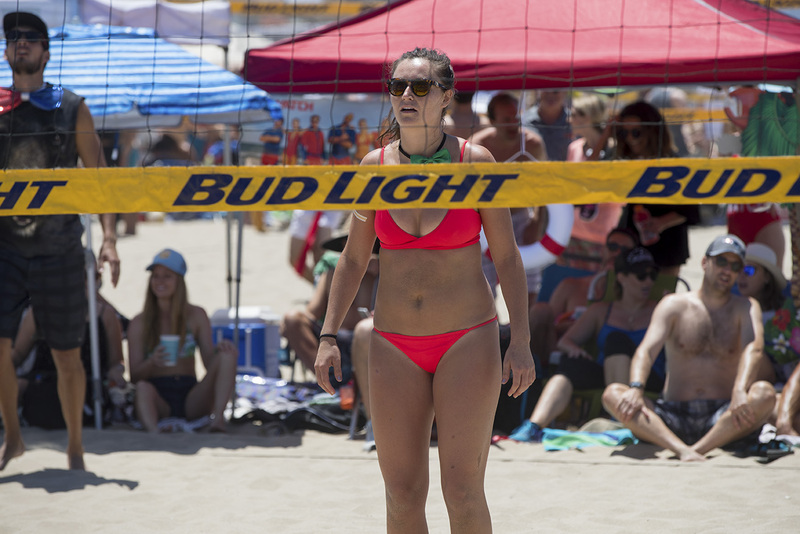 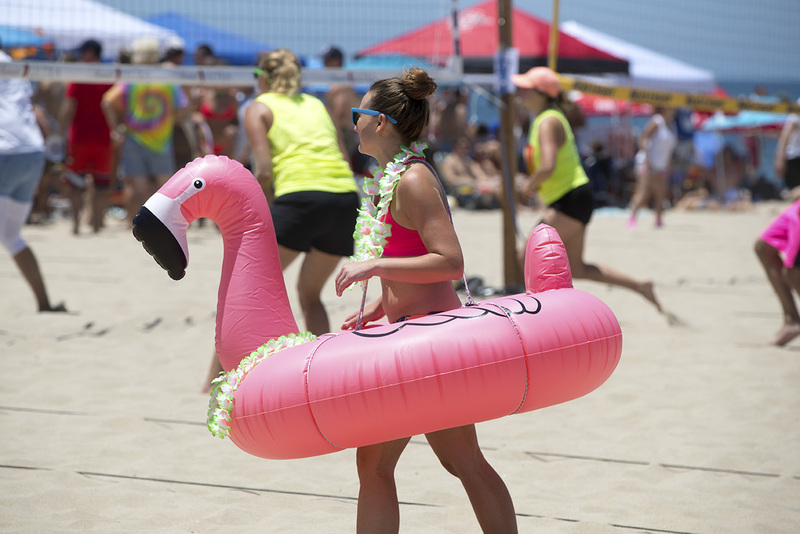 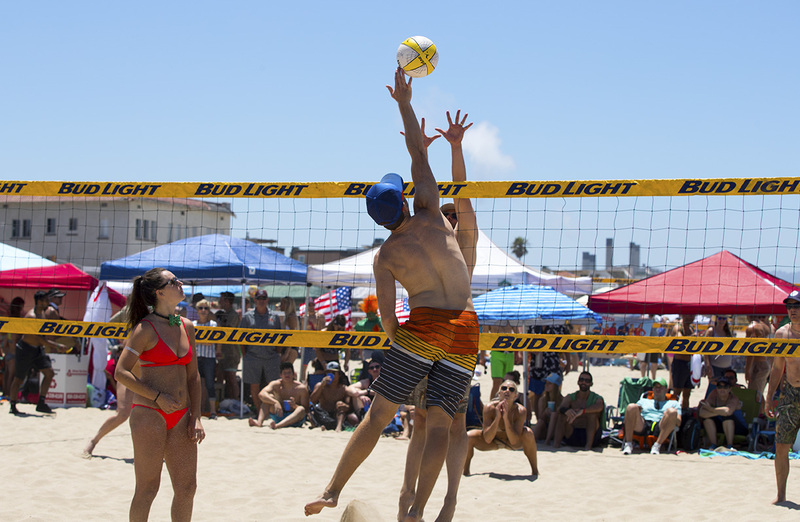 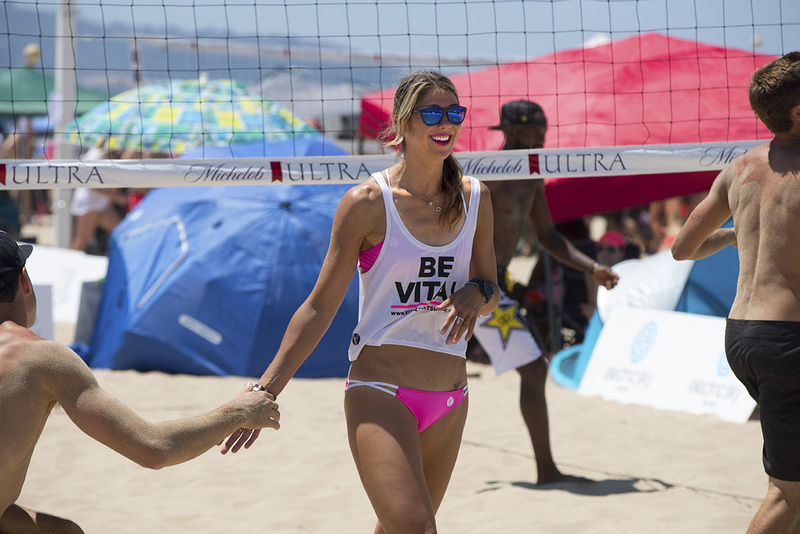 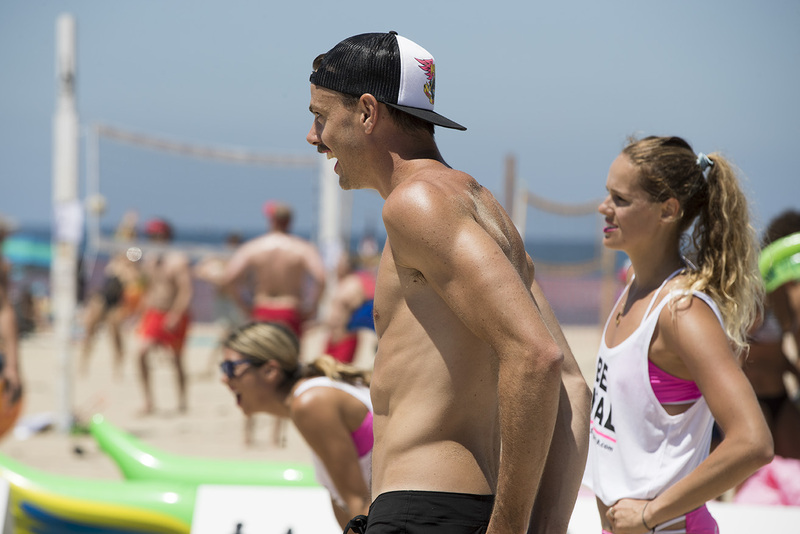 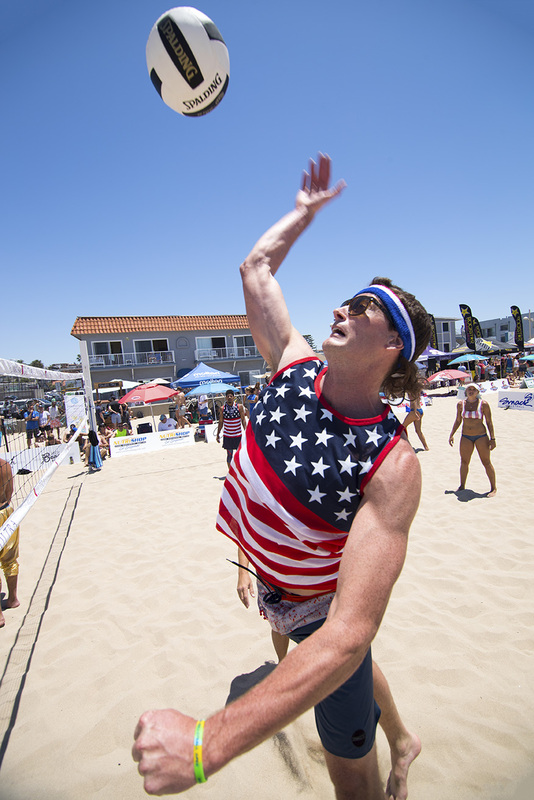 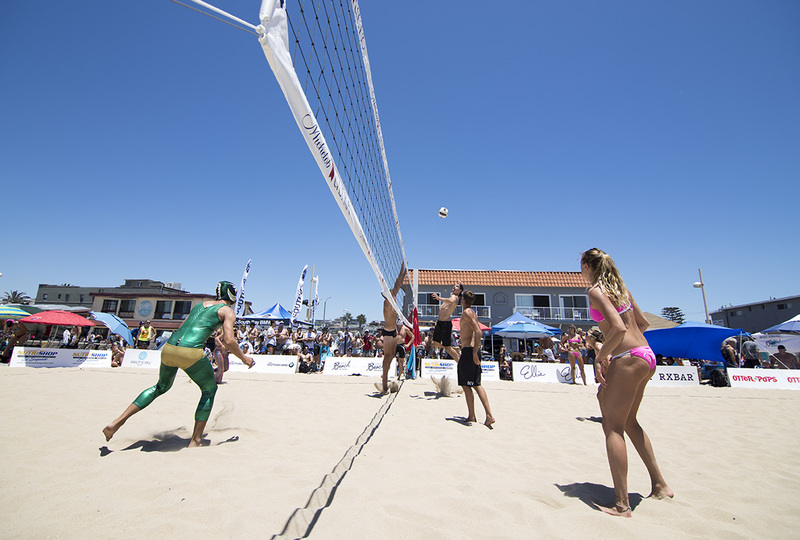 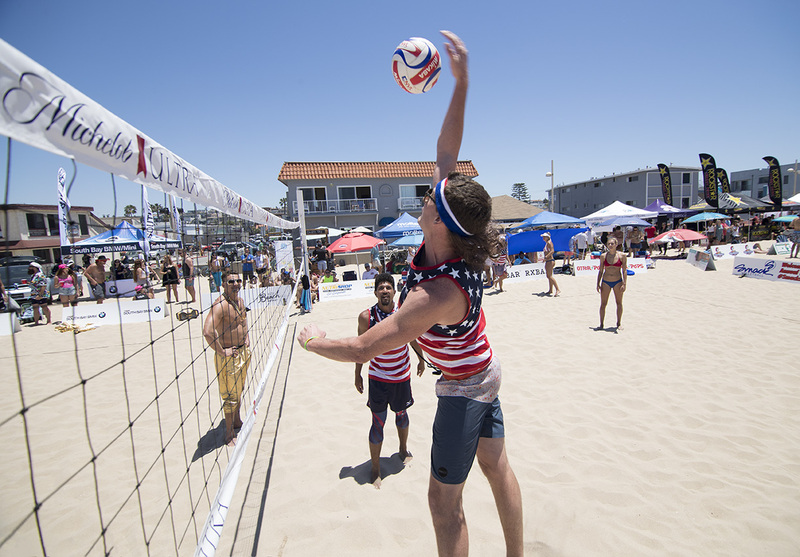 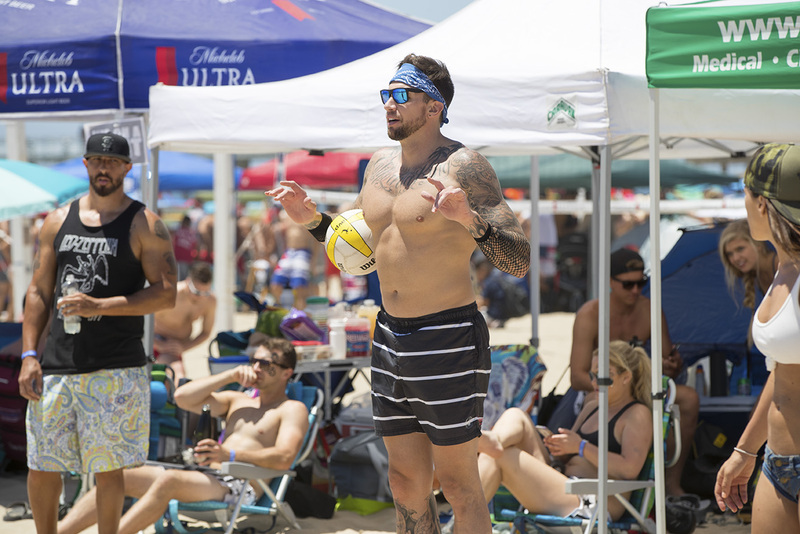 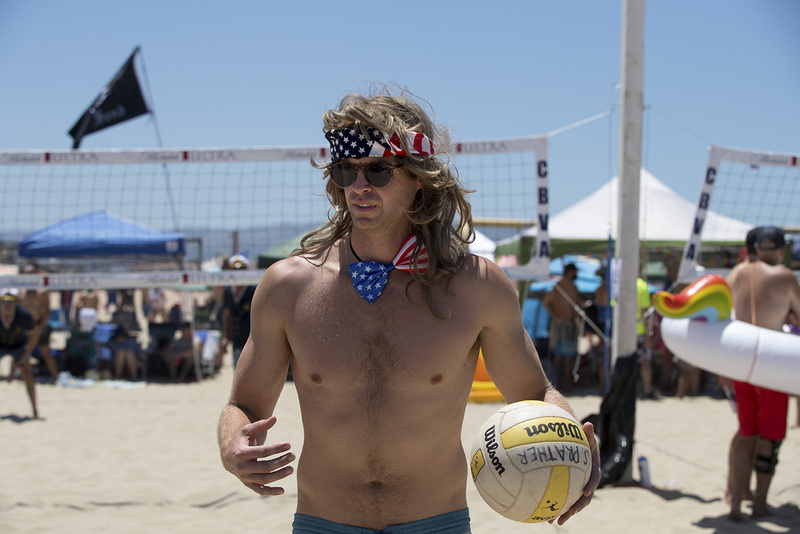 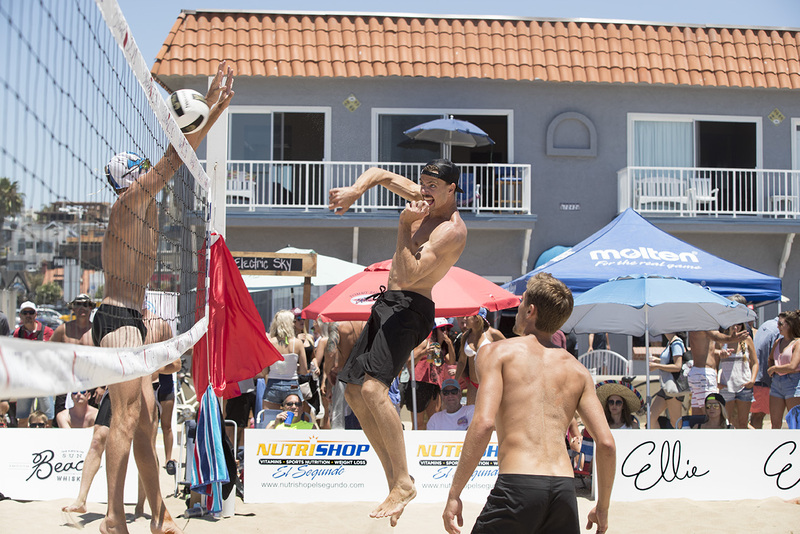 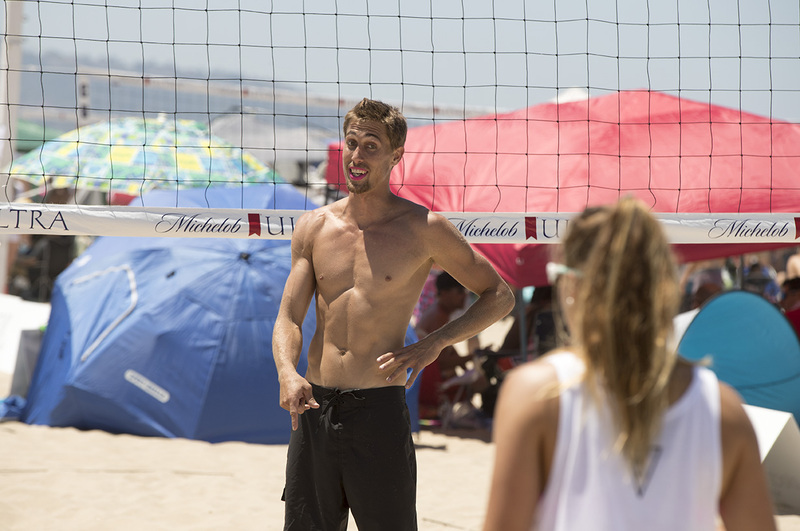 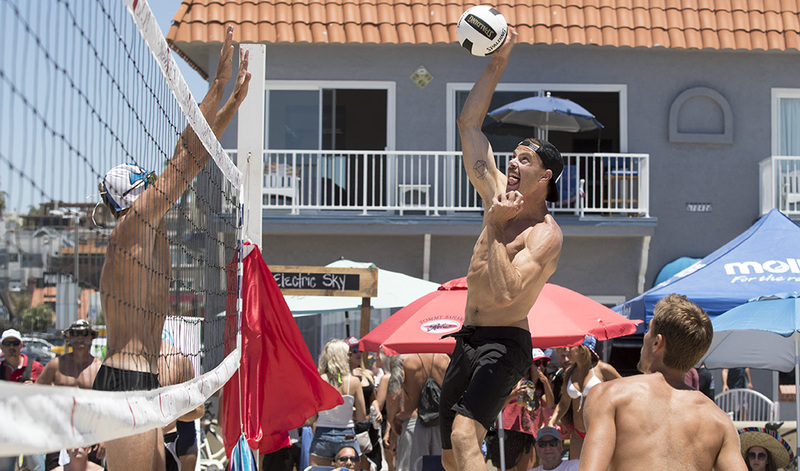 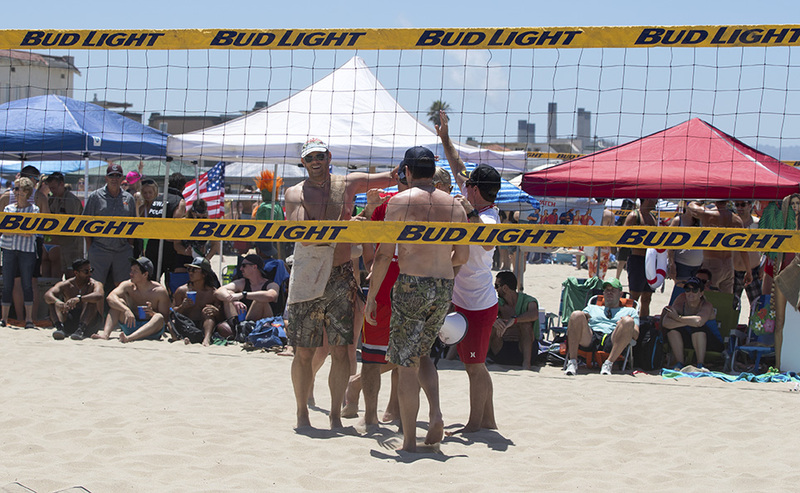 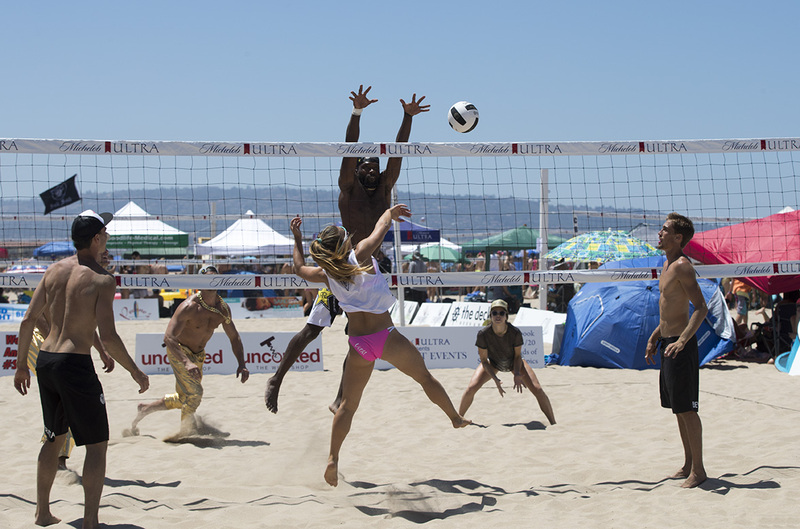 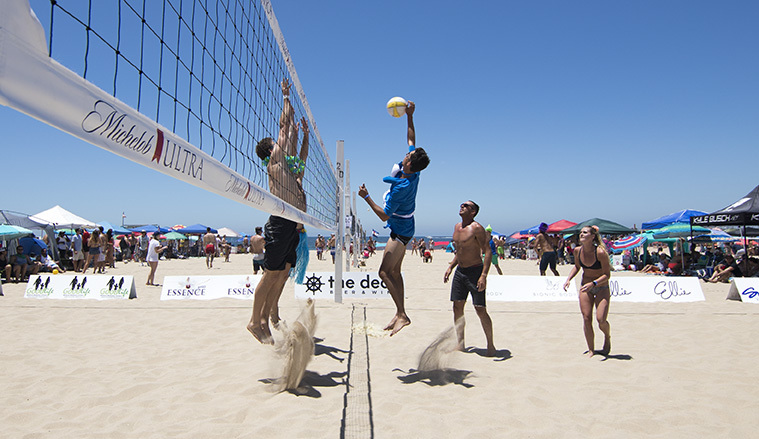 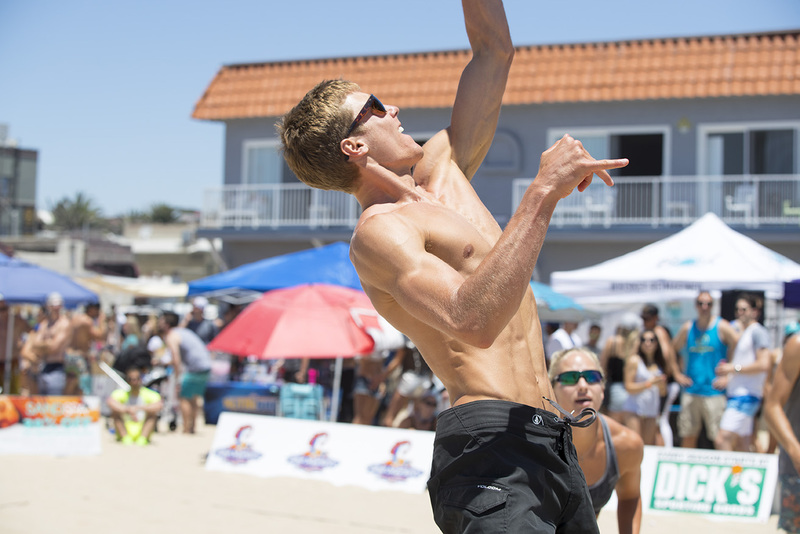 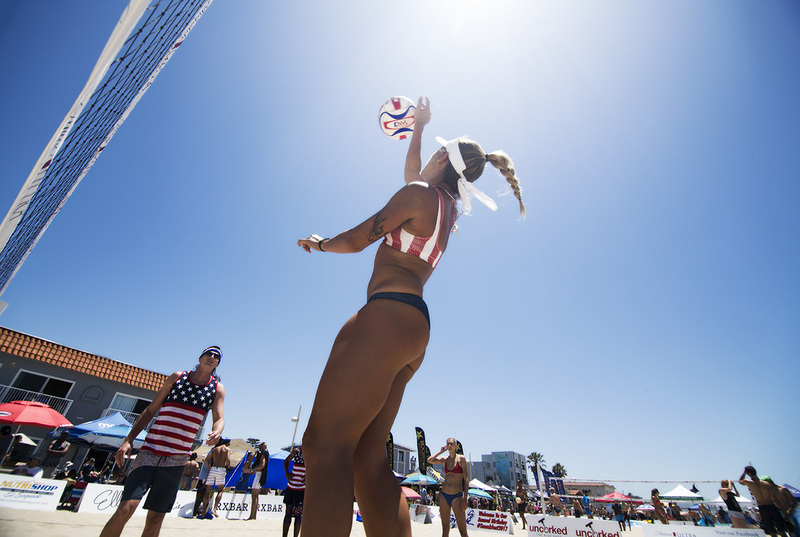 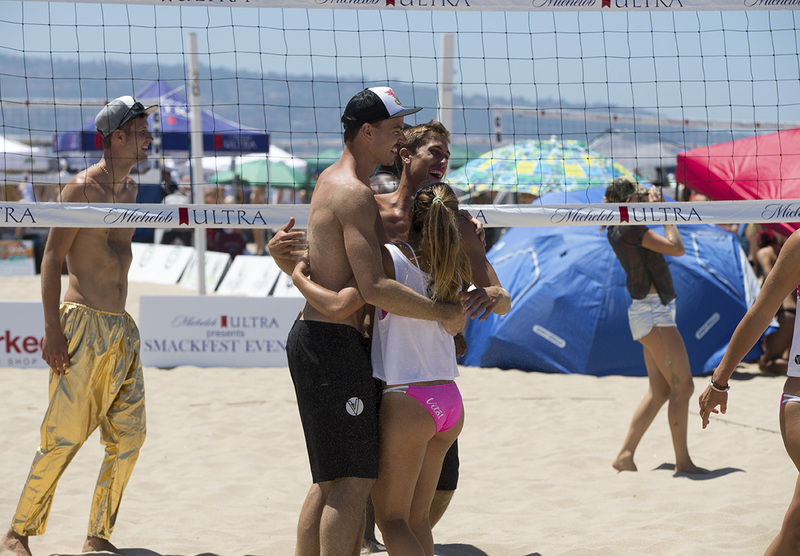 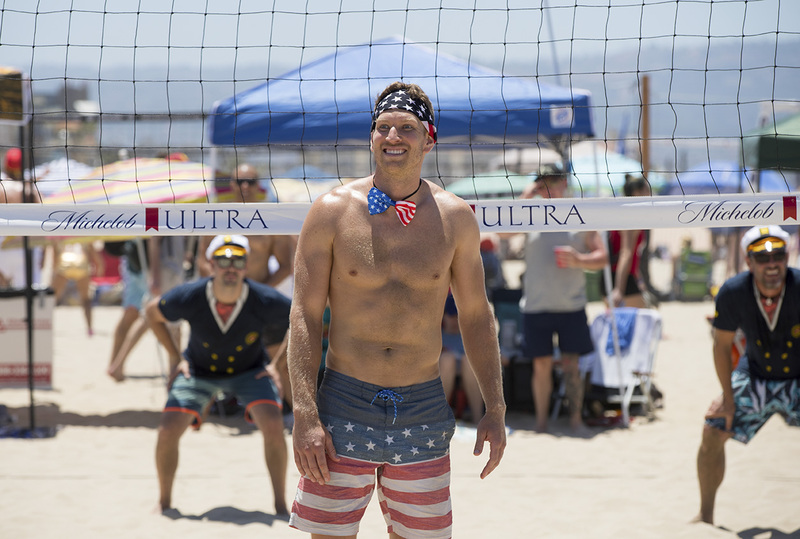 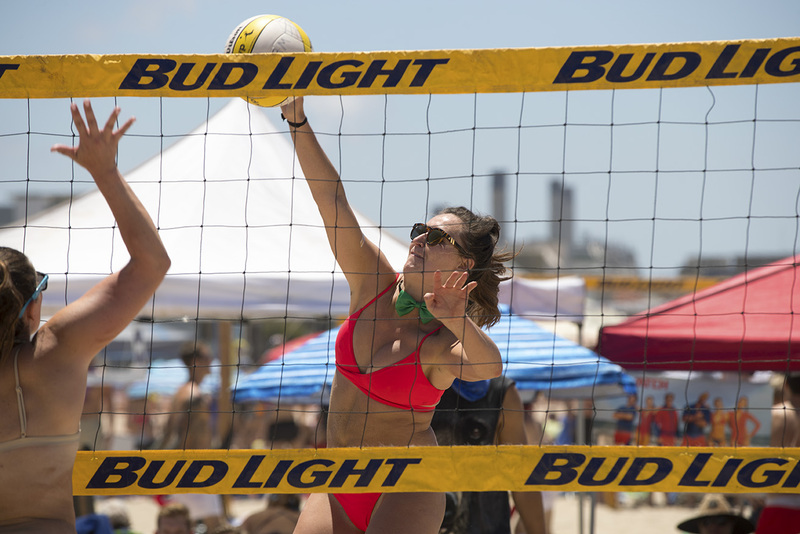 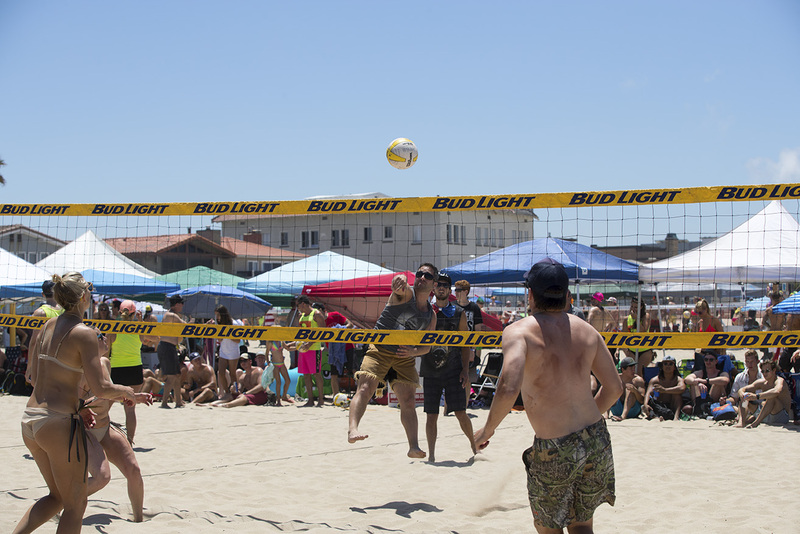 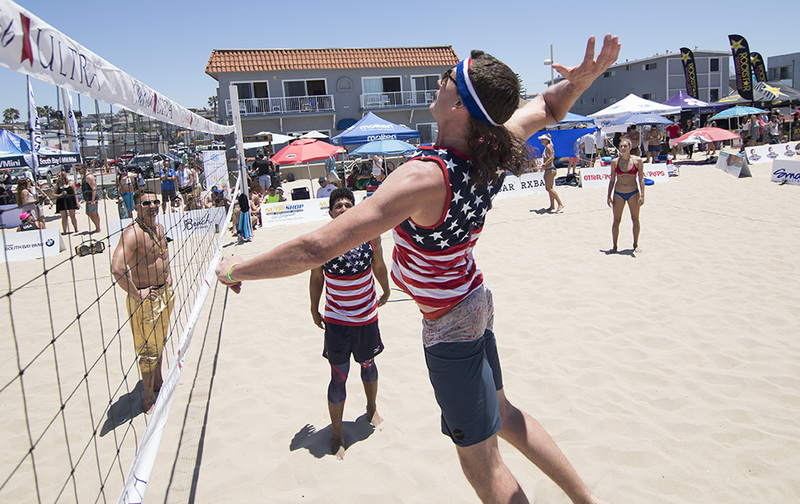 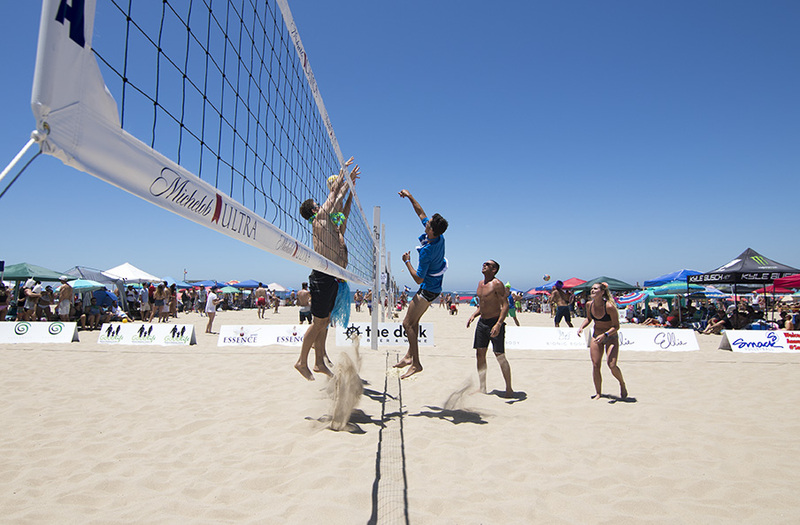 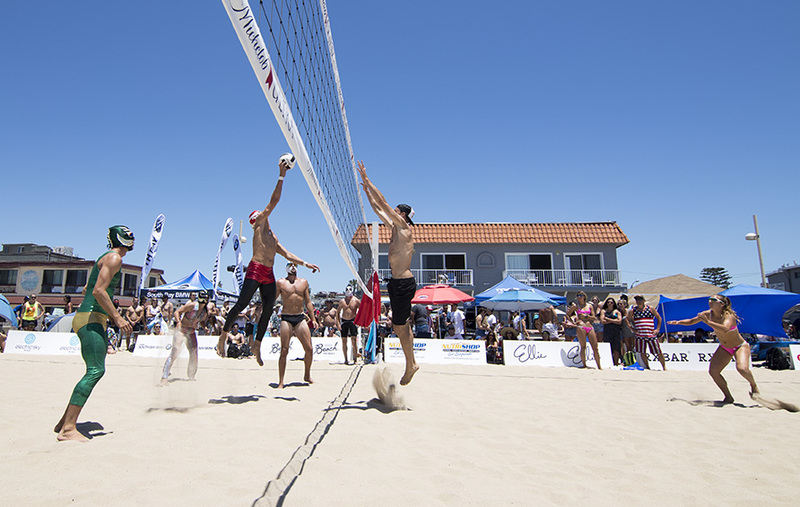 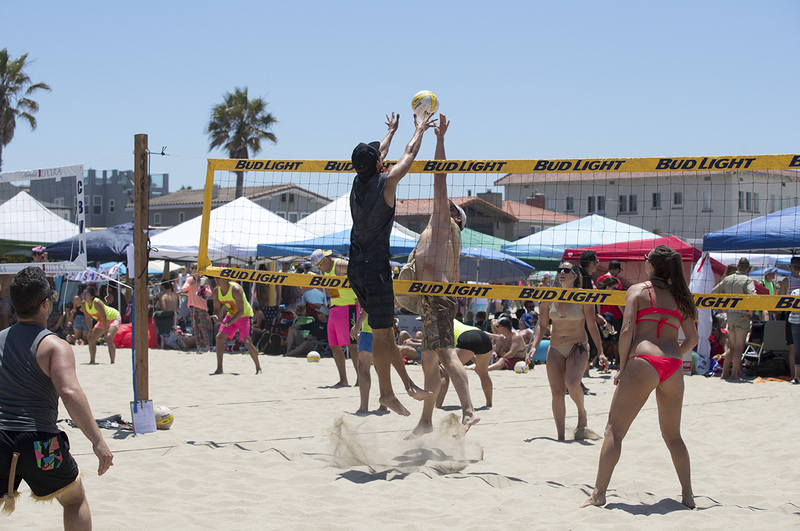 The 24th annual Smackfest volleyball tournament took place in Hermosa Beach on Saturday June 17,2017. 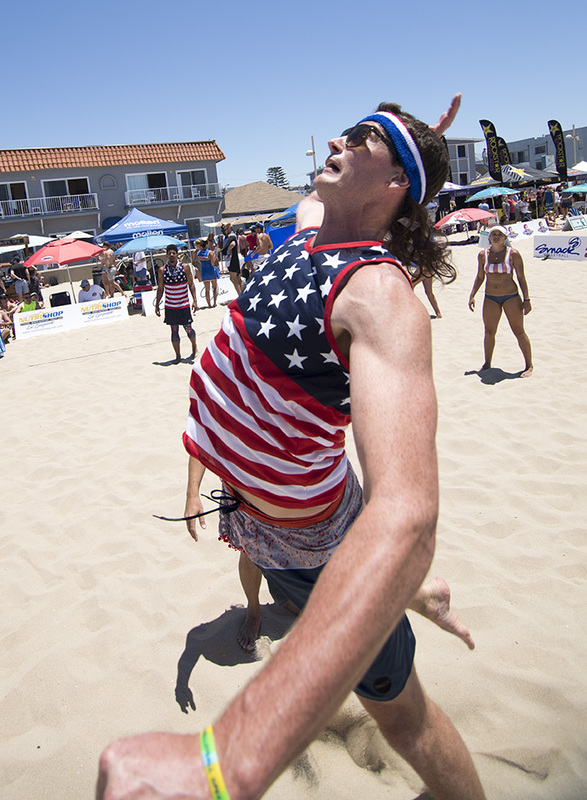 All photos by Brad Jacobson of Civic Couch. 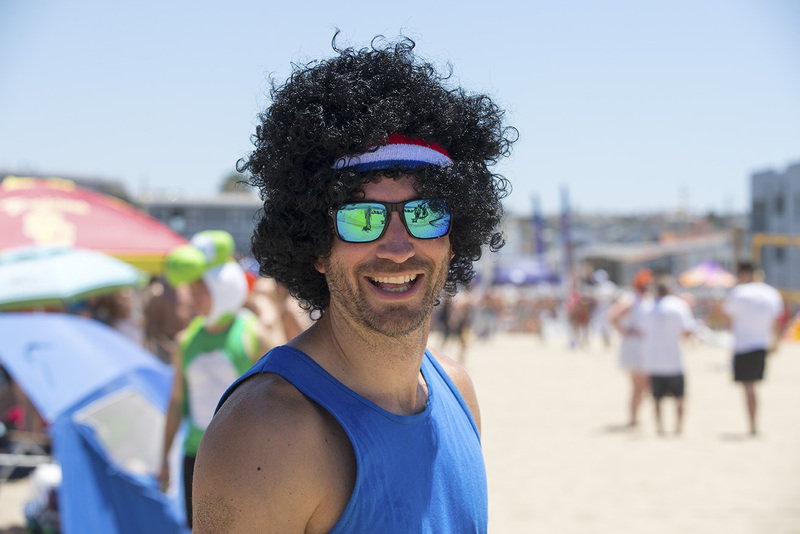 View the complete video HERE.